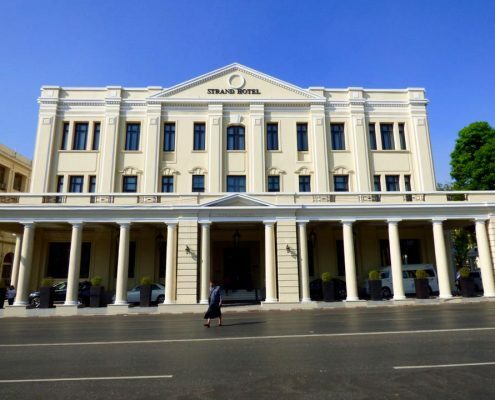 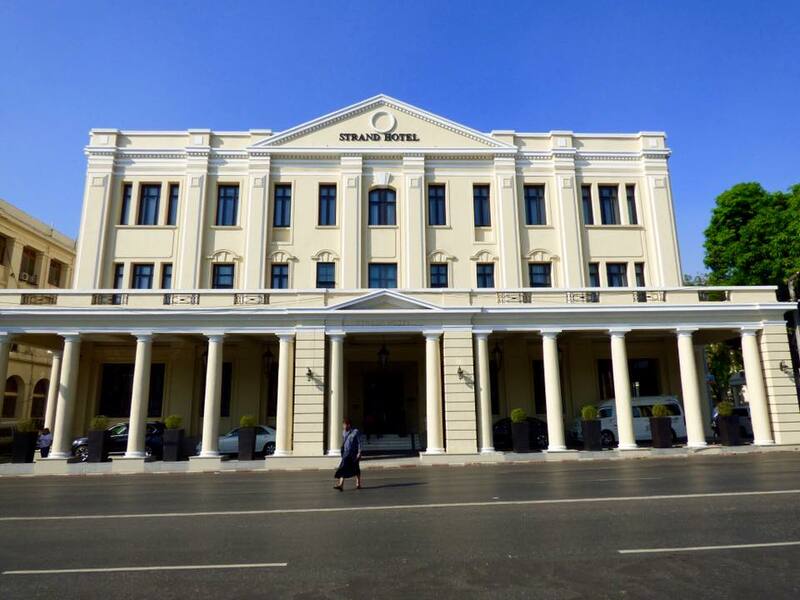 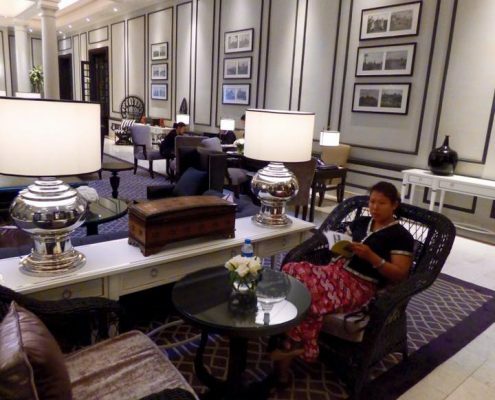 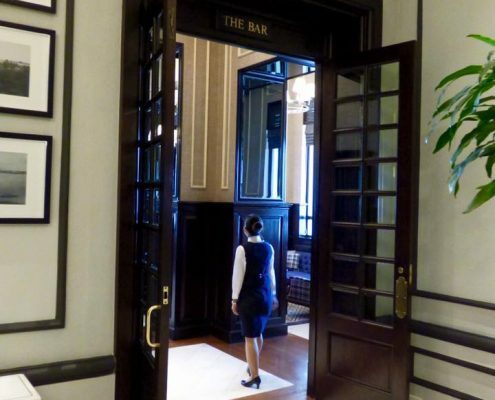 Just like the Raffles Hotel in Singapore, the Strand Hotel is Yangon is a world-famous Victorian-style grand colonial hotel full of old world charm. 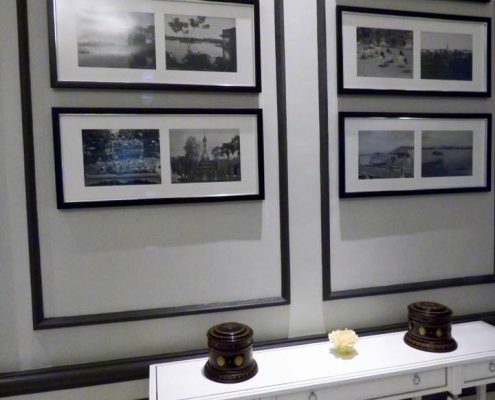 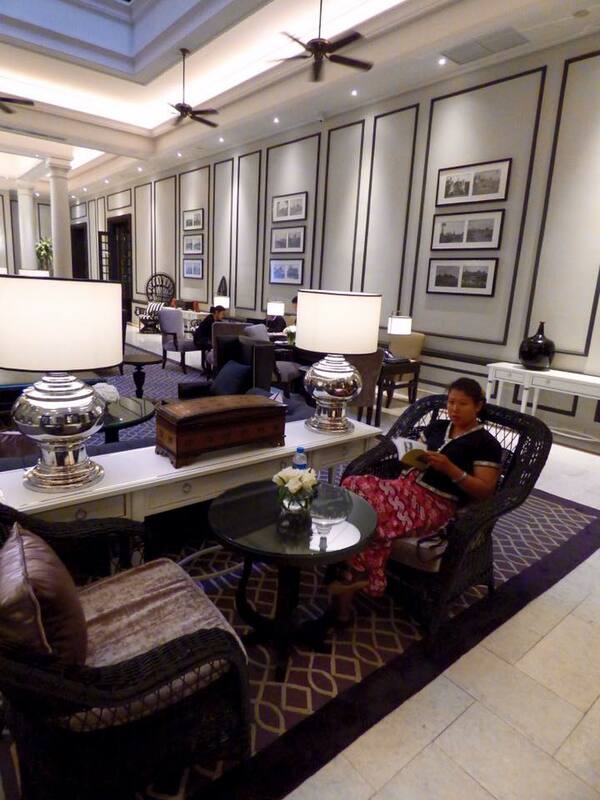 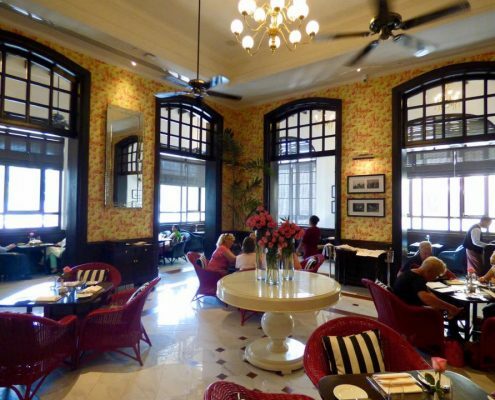 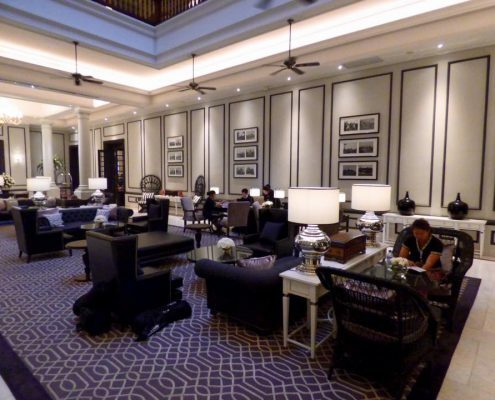 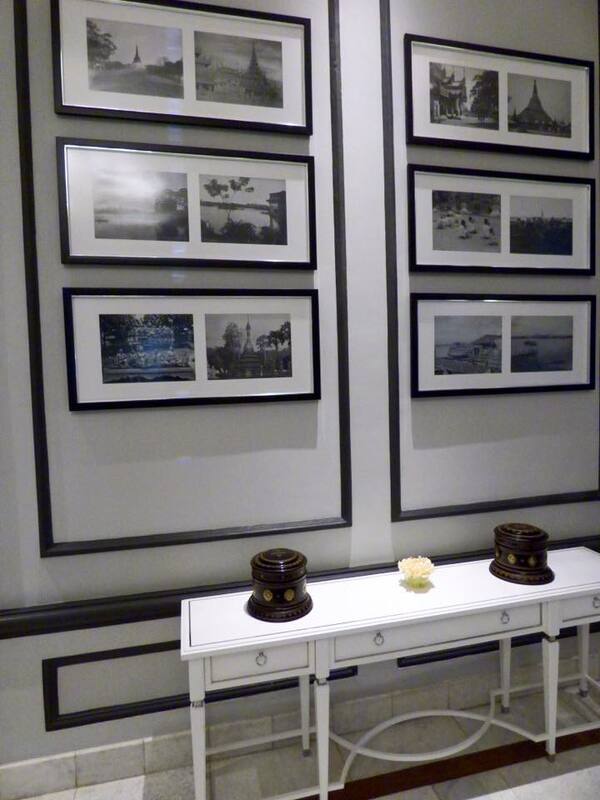 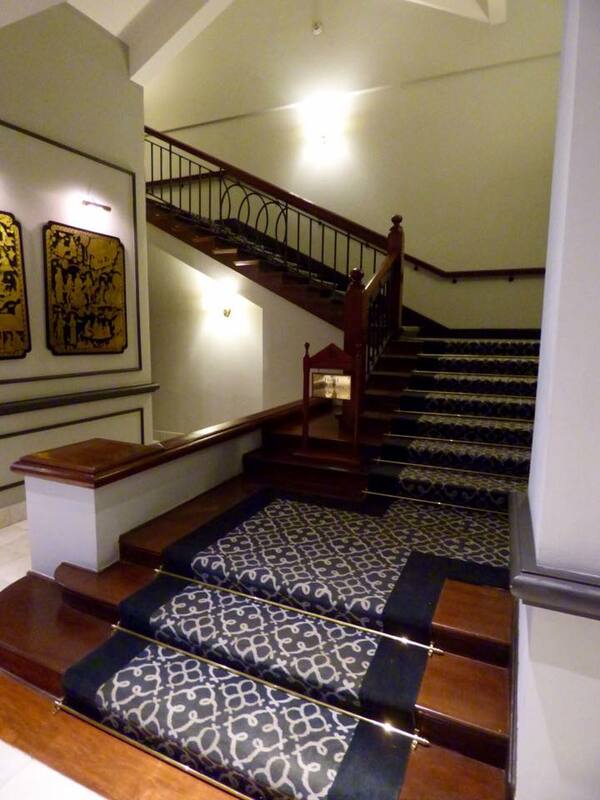 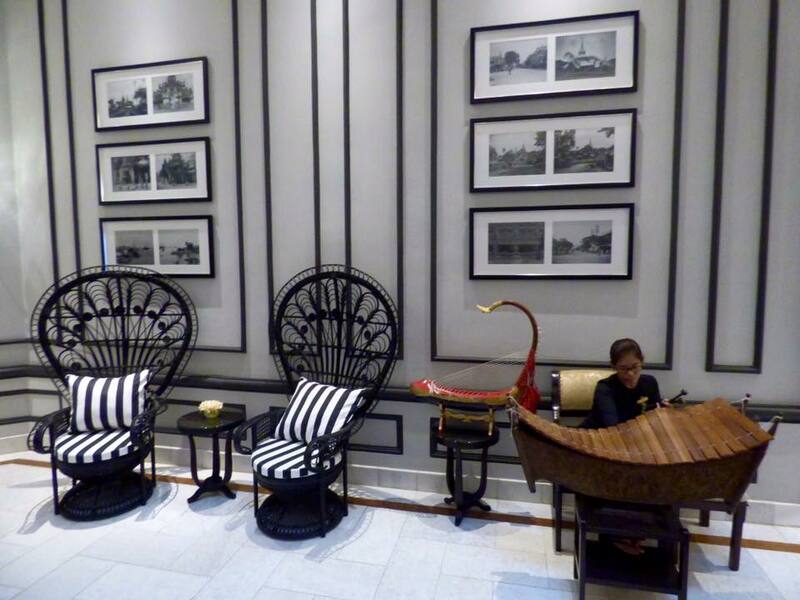 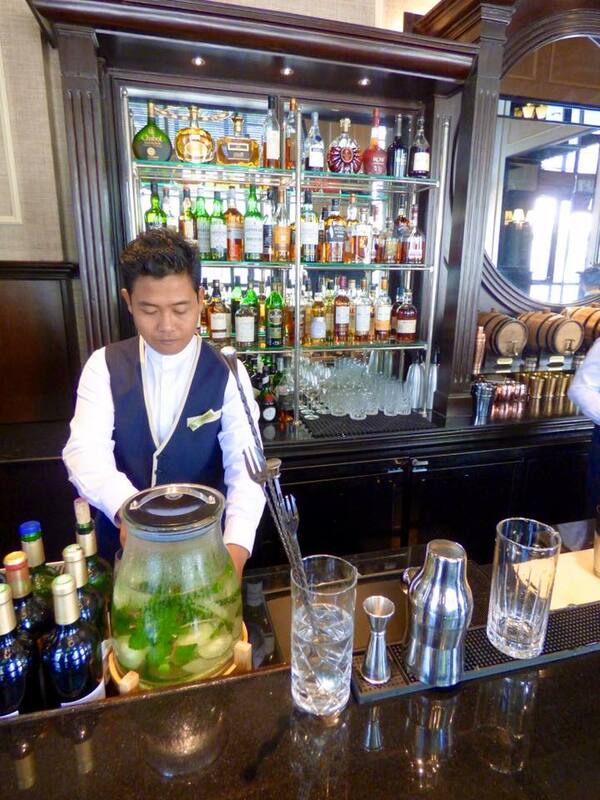 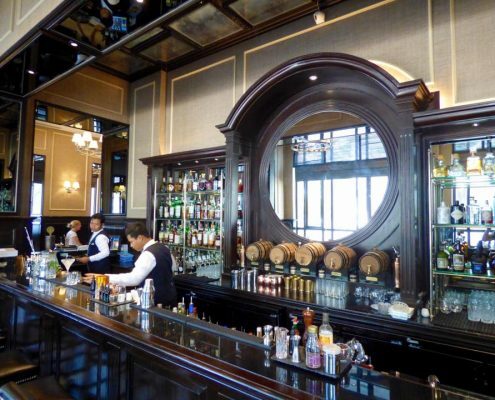 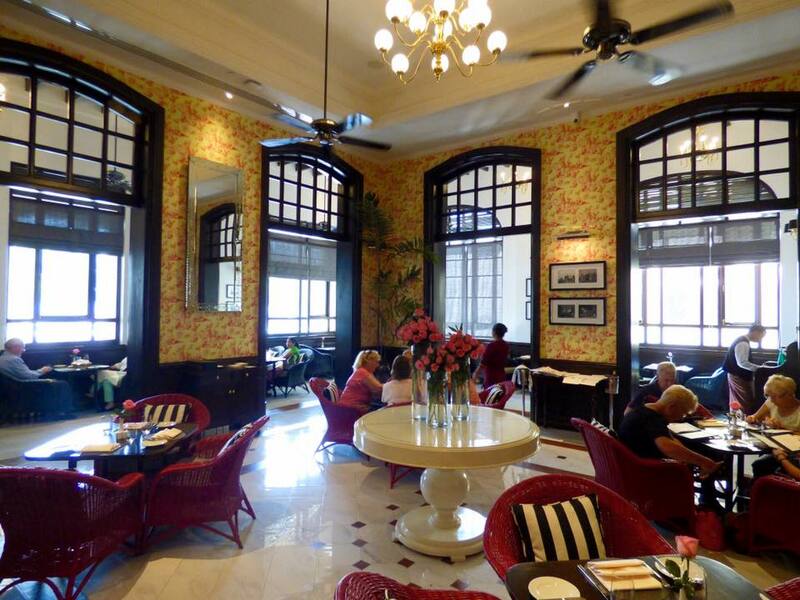 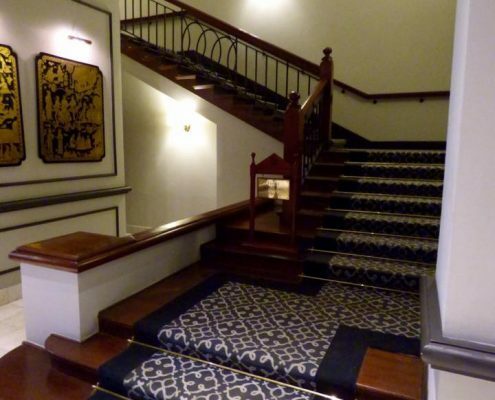 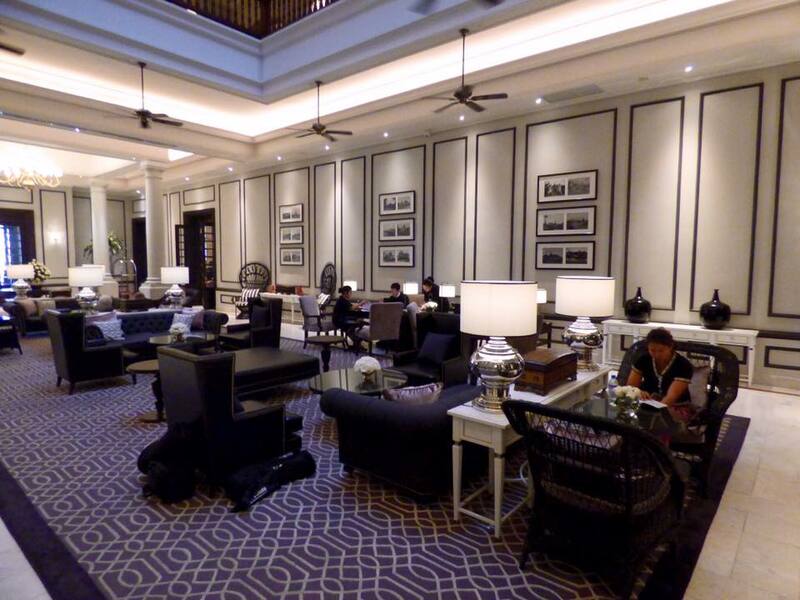 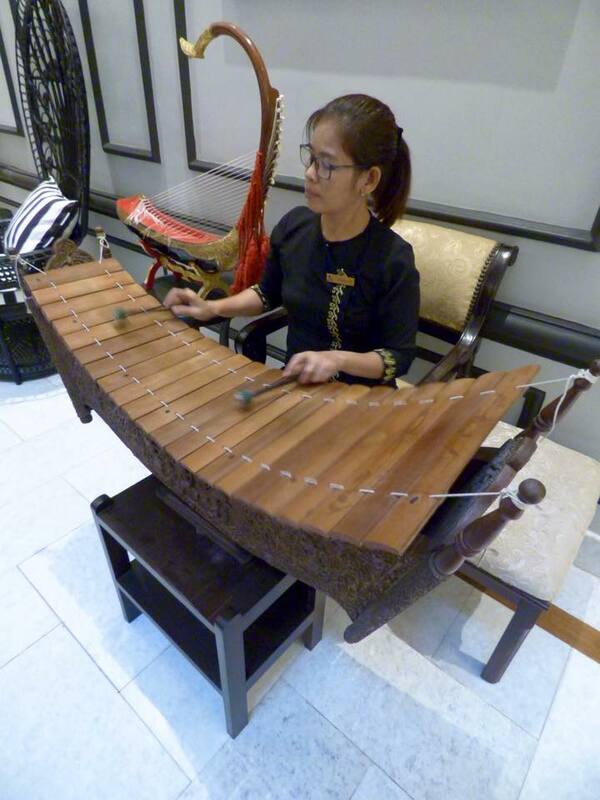 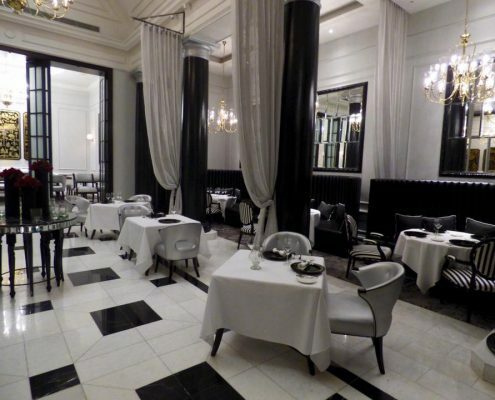 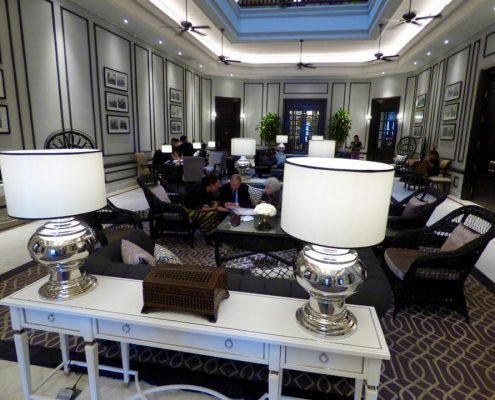 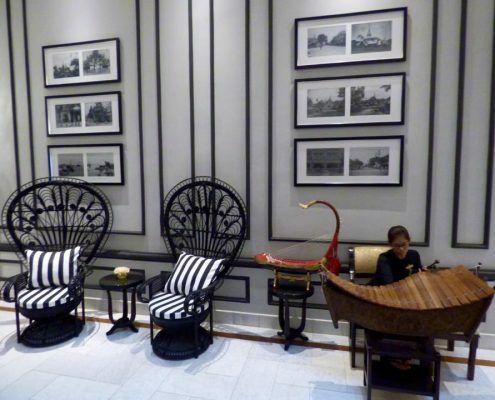 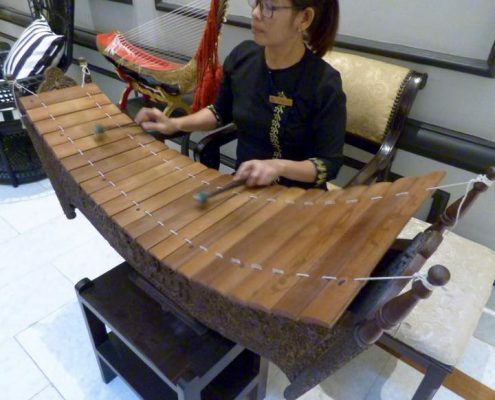 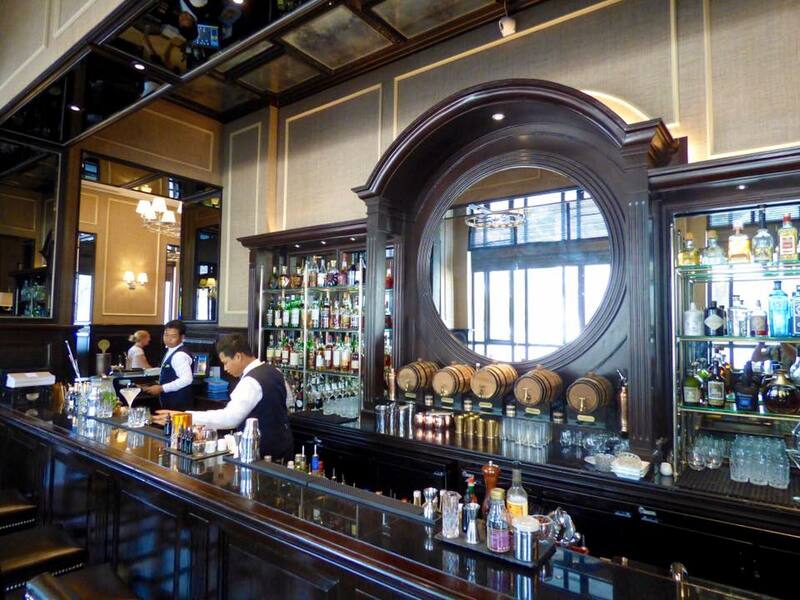 In fact, it was built and owned by Sarkies Brothers, who also owned the Raffles and the Eastern Oriental in Malaysia. 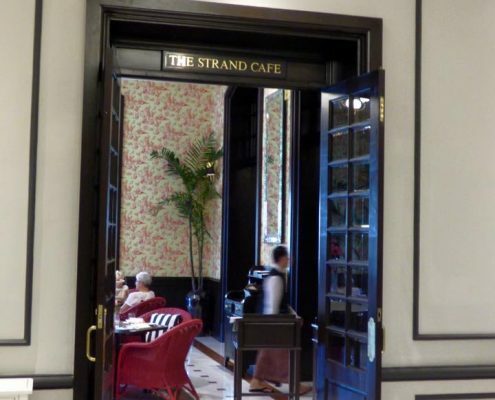 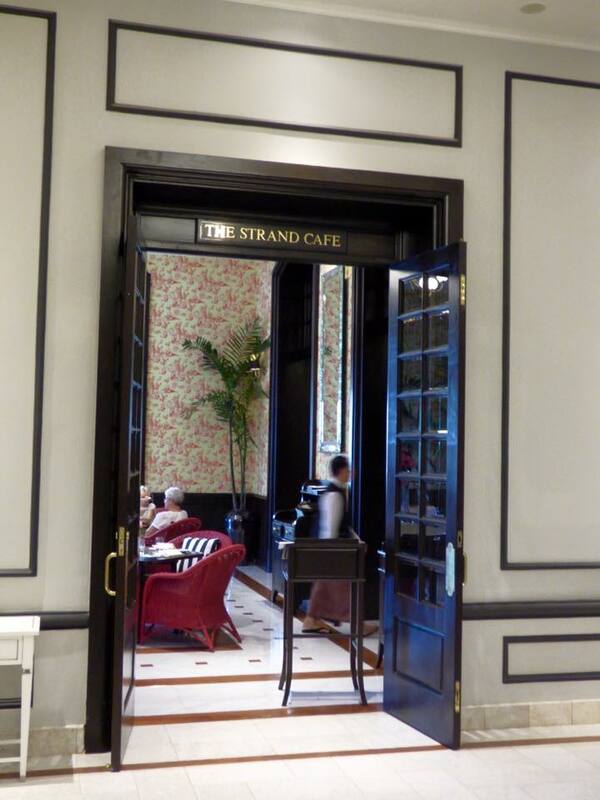 The Strand Hotel was considered once to be the most luxurious hotel in the entire British empire! 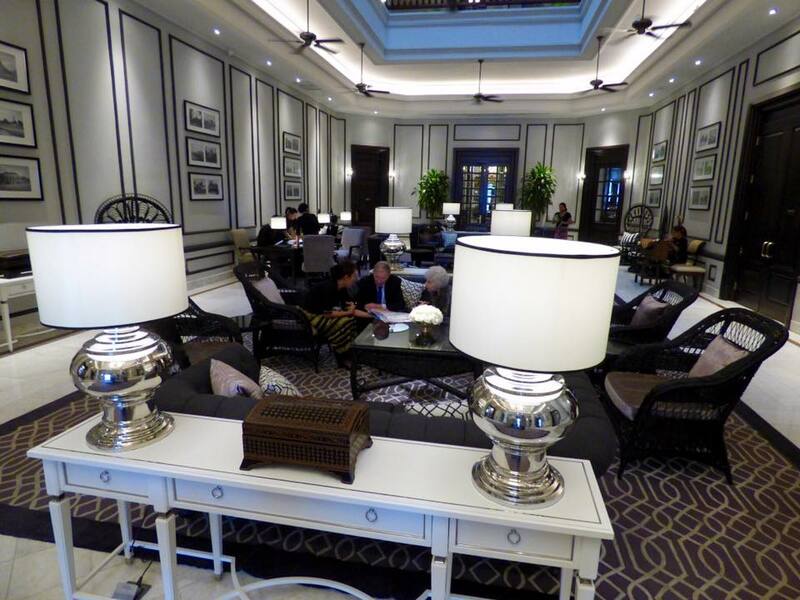 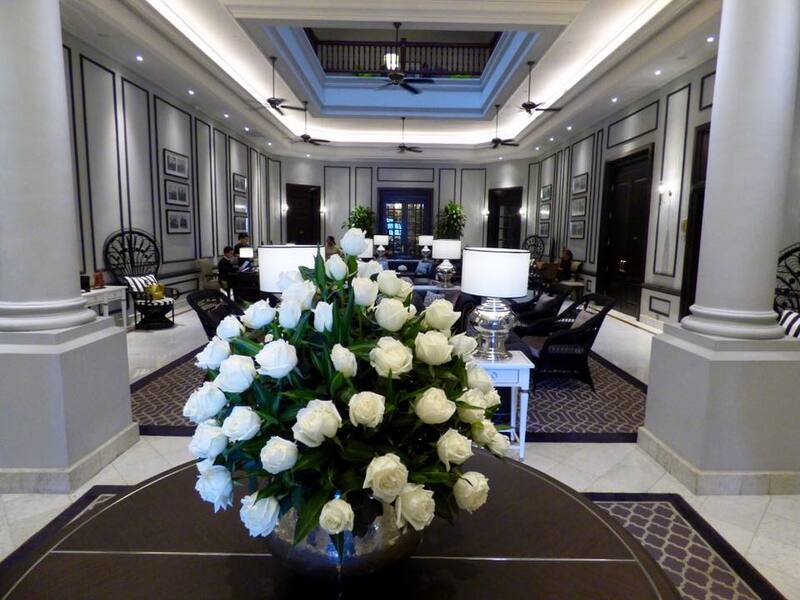 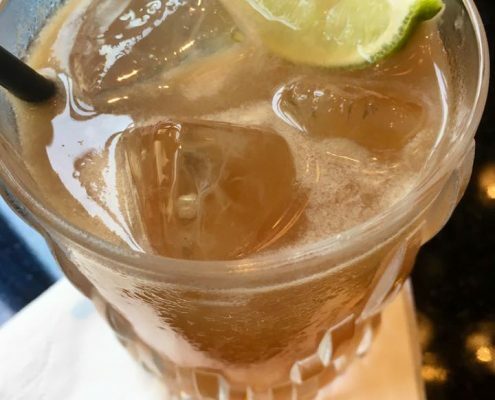 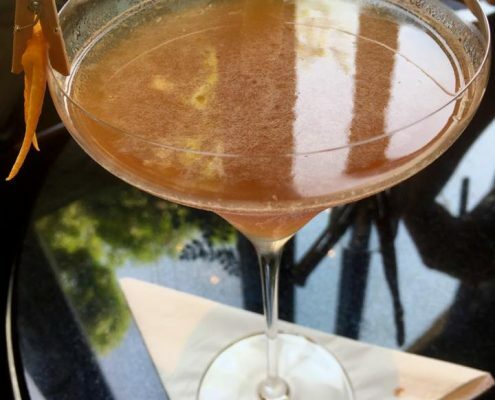 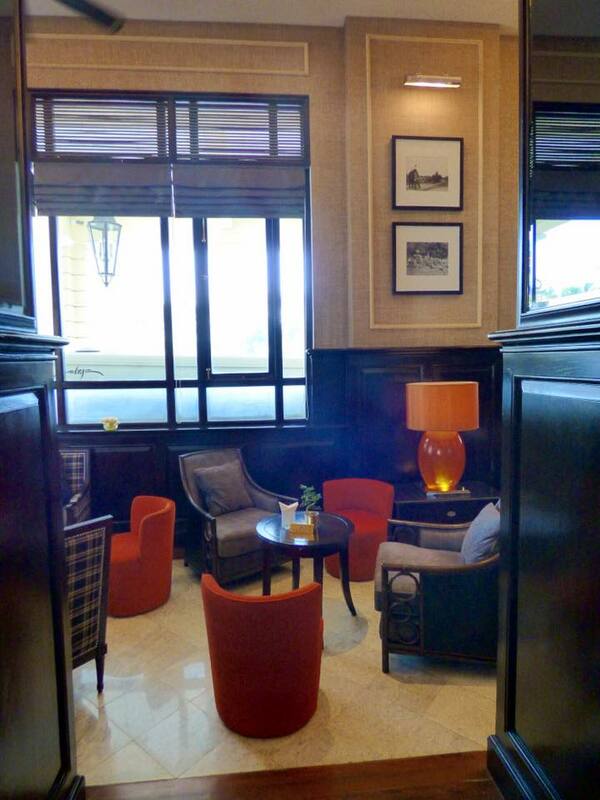 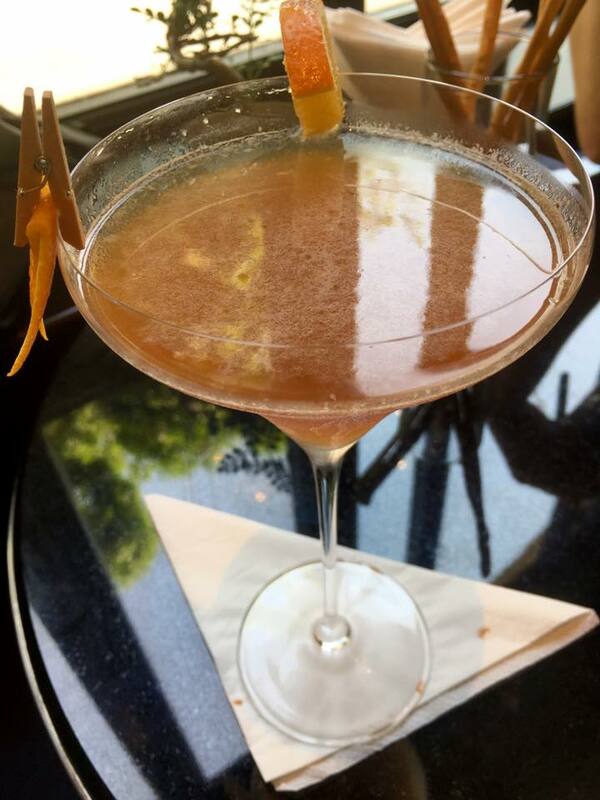 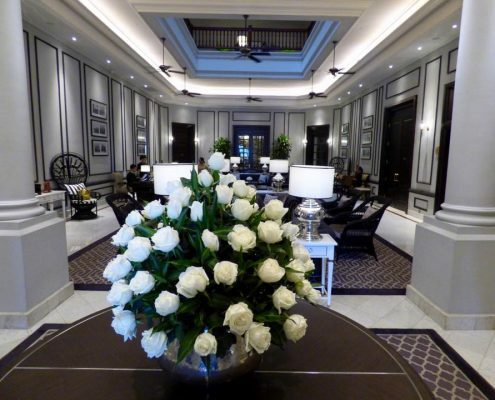 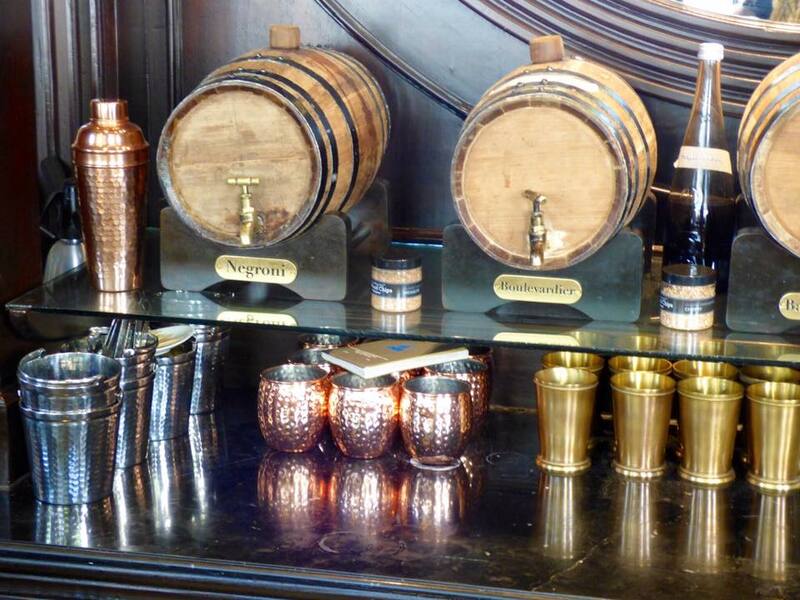 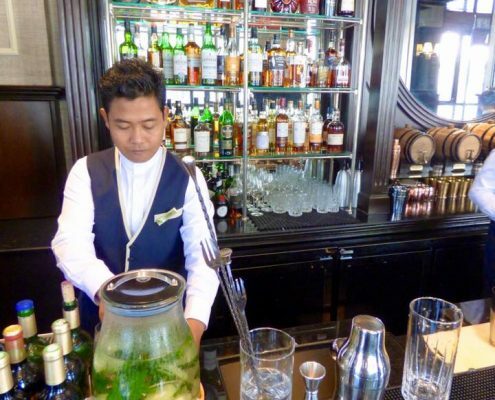 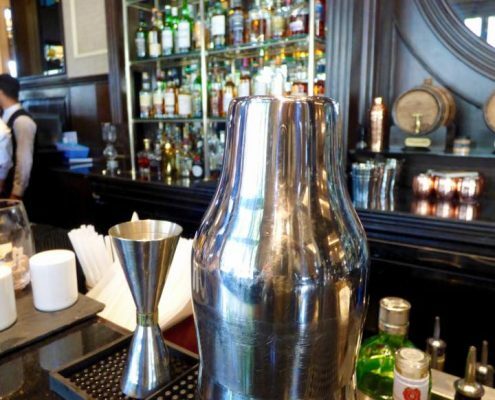 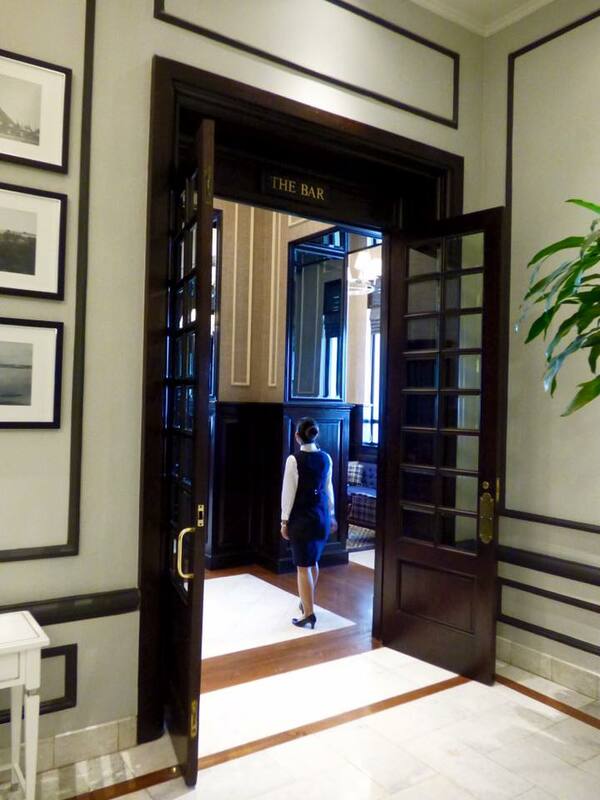 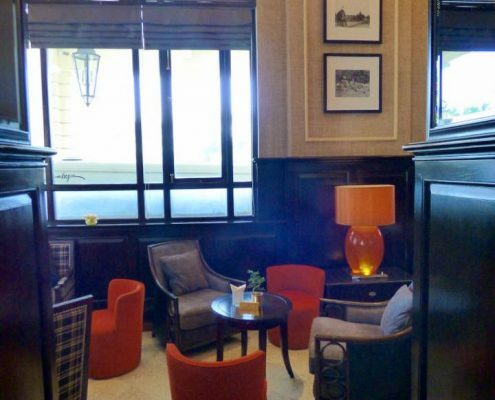 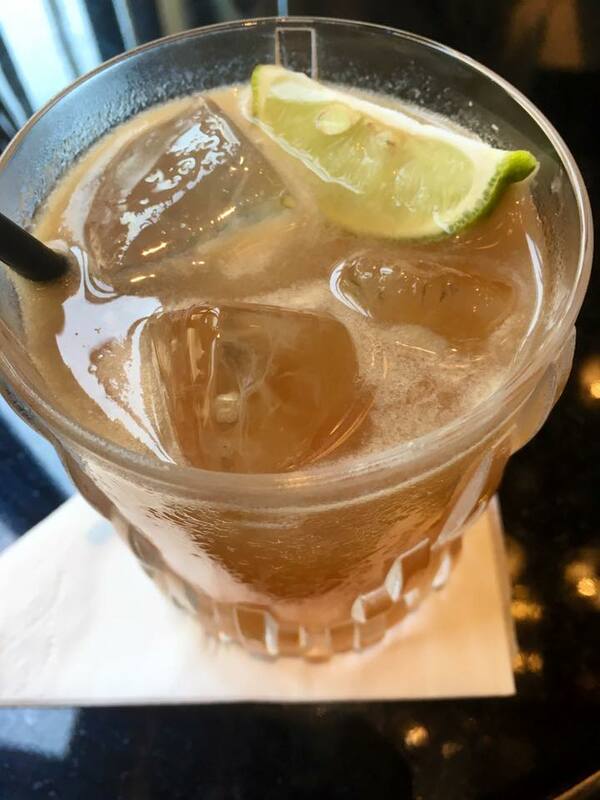 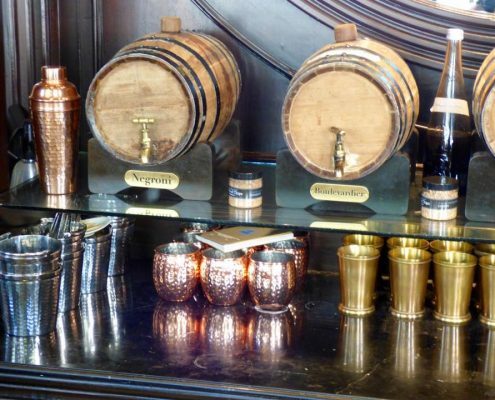 Fully renovated, it still functions as a boutique hotel today, full of mahogany furniture, marble floors, and the bar serving cocktails invented in 1920s and 30s.